An MSU/CMC student, biology&space exploration enthusiast, electronics tinkerer and strong proponent of human/machine symbiosis. This user joined on 09/20/2015. A personal tactile interrupt generator for people with AD[H]D (and maybe others as well). Presenting the "Tingle" wearable for compulsive behaviors and a hacked fitness tracker wearable device prototyping platform. Brain hacking!!! Improve your focus and concentration by training your brain using NeuroFeedback. Transmit radio signals using just a serial port? You bet! An artistic display of a psuedo random number generator that will never* repeat, done in discrete logic. An LM386 amplifier, in the least practical way possible. Security firm Praetorian outfitted drone with custom IoT sniffing hardware to learn how many connected devices are being used in Austin, TX. A Basic Breakout for the ADG732 32 Channel Multiplexer and Video Tutorial! Digital collectables made tangible. Bringing life to blockchain based creatures. Thanks for following my $25 Spectrometer project! Howdy! Thanks for the skull/follow! 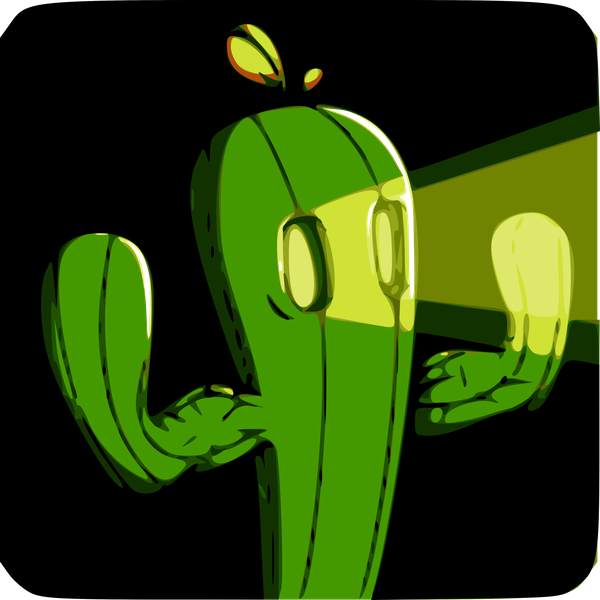 You are about to report the user "flashcactus", please tell us the reason.